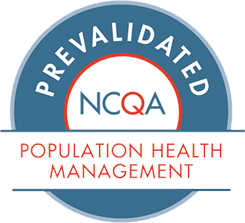 Healthcare organizations are increasingly turning to population health management (PHM) to help meet strict mandates to improve care quality, lower costs, and increase patient satisfaction. But there’s no one-size-fits-all approach. PHM programs are as diverse as the organizations that deploy them. And the scalable, flexible Jiva platform is innovatively designed – and proven – to support any of them. It is a modular and extensible solution that will enable you to efficiently and affordably meet today’s challenges with the tools and resources to face tomorrow’s as well. Solutions to improve outcomes, lower costs, and mitigate risk. Tools to manage your population one person at a time. 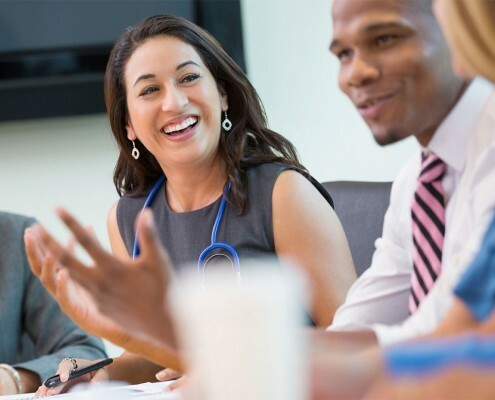 Solutions for meeting performance goals while personalizing care for disadvantaged populations. Solutions for coordinating care for individuals with unique needs. Comprehensive solutions for reducing risk, controlling costs, and ensuring healthier maternity patients.